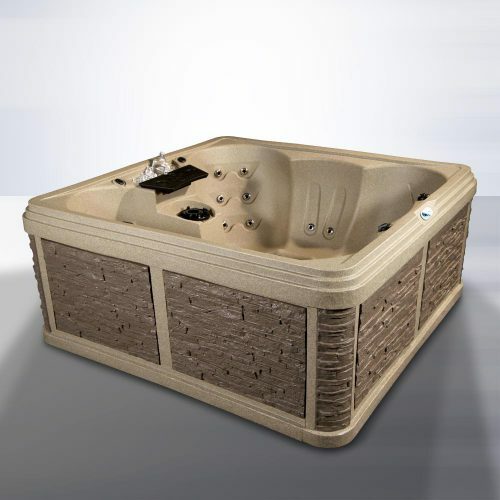 Elegantly designed and affordably built, the Beachcomber Blue Lagoon model takes the classic hot tub shape and brings it back to life. 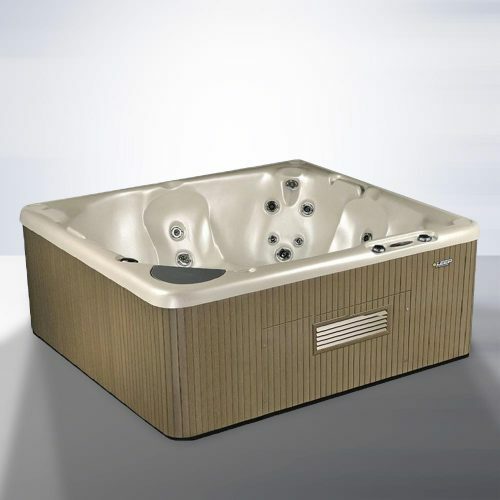 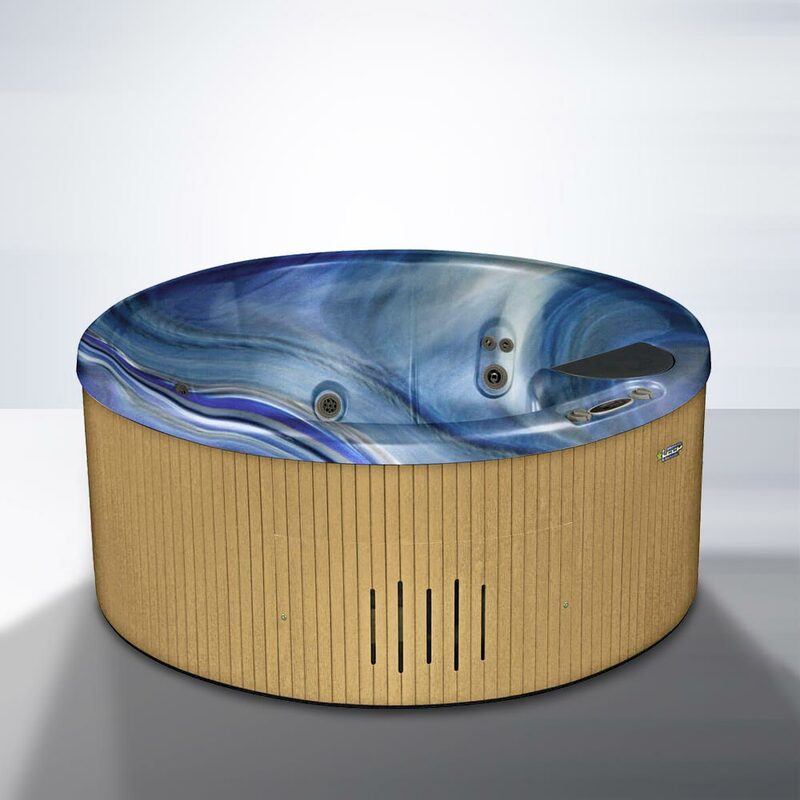 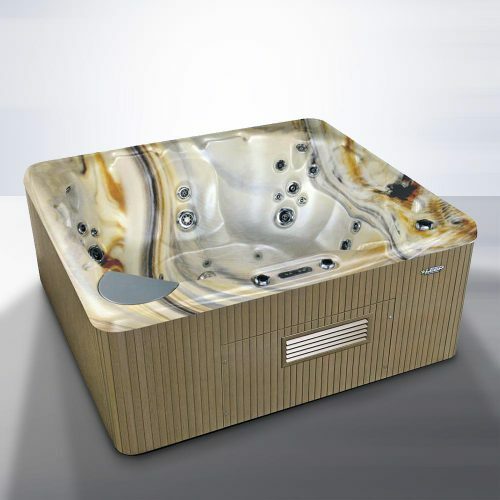 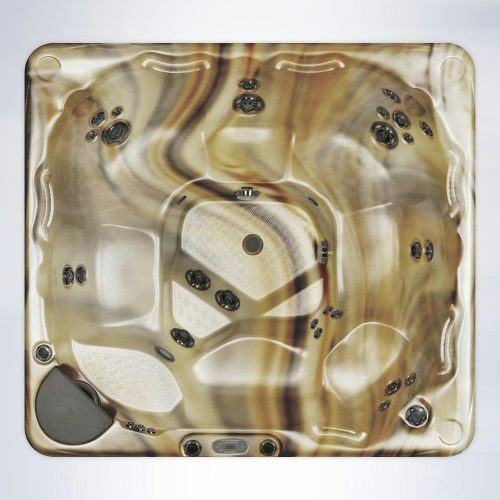 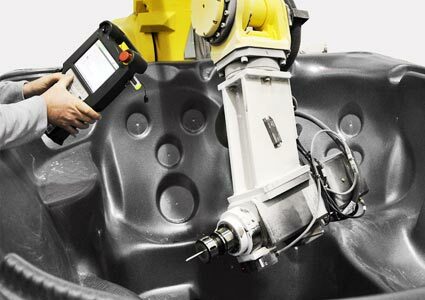 Featuring all the benefits of our more expensive models, this hot tub includes up to 45 fully customizable jets for comfort and seating for 5. 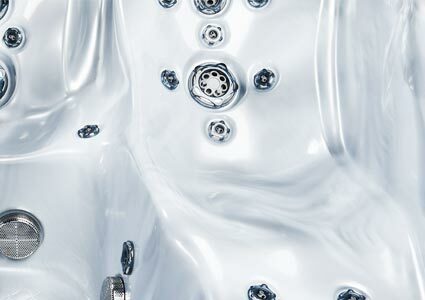 It is the perfect model for those with space constraints or people who are looking at more affordable options. 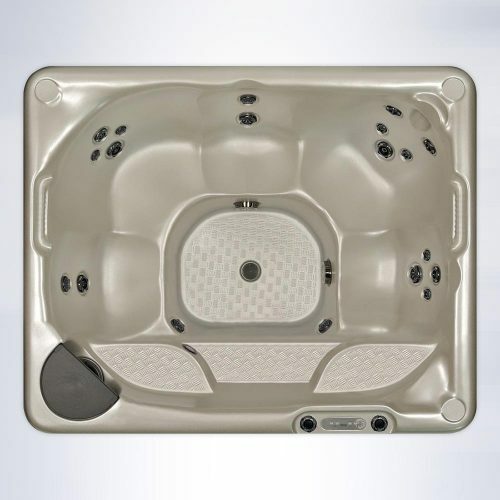 Although smaller in size, the Blue Lagoon model is built with Beachcomber's standard luxury and hydrotherapy capabilities. 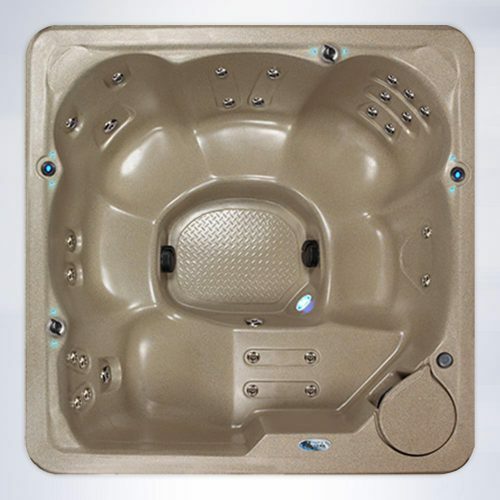 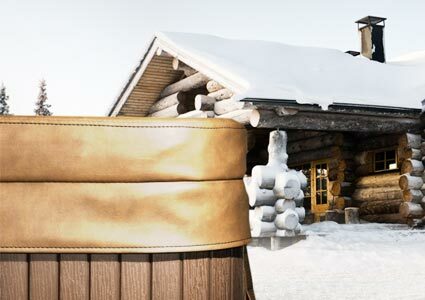 Financing available from $258 / month with $0 Down & 0% Interest for 36 months!